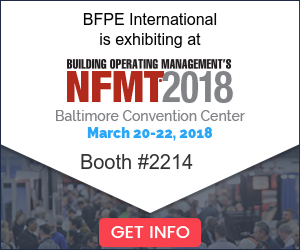 BFPE International is exhibiting at the 2018 NFMT Symposium and Expo in Baltimore next week! 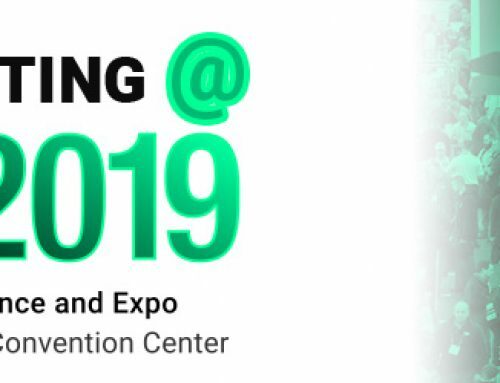 Please stop by our booth, 2214, to discuss Total Fire Protection. Each day, we will draw 2 raffle tickets. Each winner will receive a $100 gift card. Must be present to win. Stop by our booth to obtain a raffle ticket. For free registration, go to Baltimore NFMT FRIEND and use code VIP or FRIEND2018. 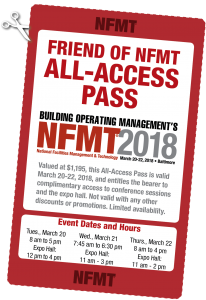 You may also present this pass at the NFMT registration counter at the Baltimore Convention Center.